Winter hours vary and public holidays. Please call us. 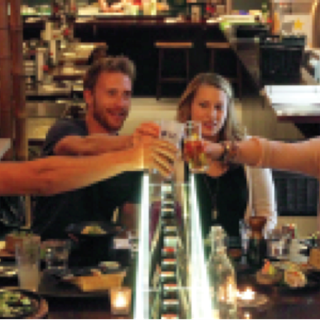 Taranaki's best authentic Japanese dining and sake bar experience. 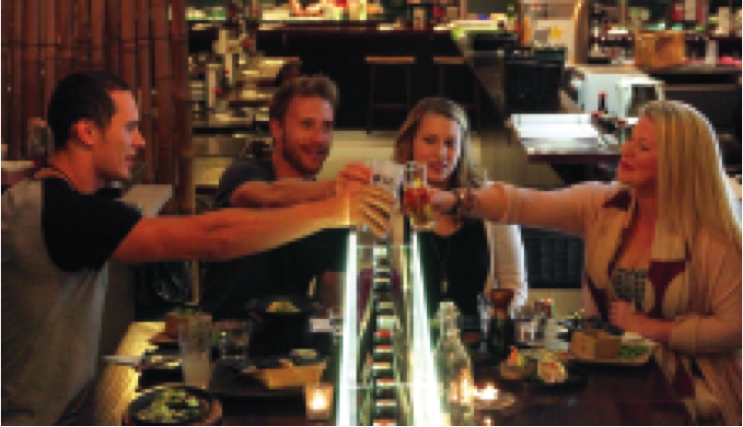 Come and enjoy the shared tapas with your favourite sake. 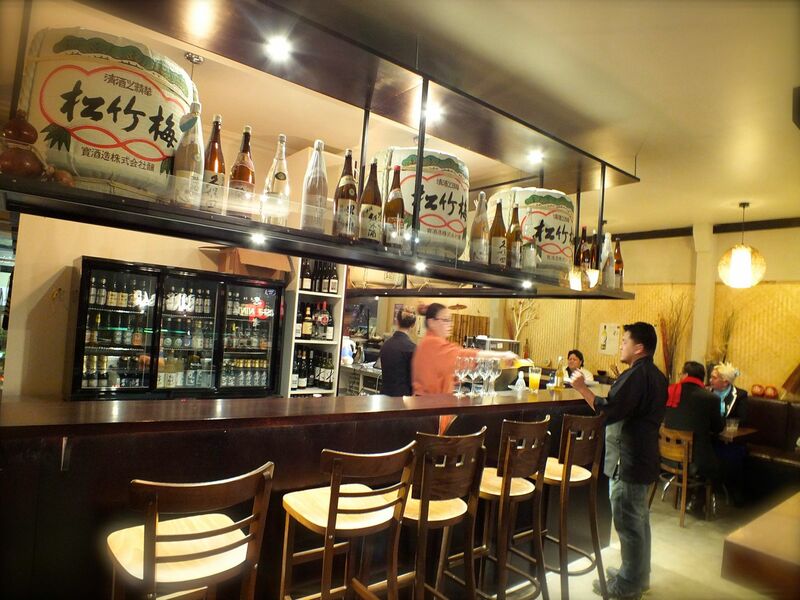 The best Japanese meals in Taranaki!! I love Sushi Ninja - and I love that it's run by Japanese people. On the occasion my husband and I get a date night without kids and we ALWAYS go to Sushi Ninja because we know the food is faultless. Great food and always very friendly service. Delicious food, wonderfully served, with fabulous decor and fantastic options. Walking out of the restaurant content and happy, what more could one ask for? Certainly one of my most memorable eatery experiences. There is a definite and refreshing sense of authenticity, and a great variety of dishes, all embodying the Japanese manner of raising everything to an art. It goes without saying that service, too, is of the highest order. Not specifically great, not specifically bad. The honey chicken method was a pleasantly surprising and crunchy - a repeat order. The mix of light and fresh flavours along with more typical ones was a good find. Great friendly service. Fresh delicious food. Always love dining here, never a bad experience! Excellent food and good value for money. Next time I am in New Plymouth I will be there for my first dinner. Nice food and good value for money. But the Salmon Aburi Rice with somewhat frugal with the salmon - basically a bowl of rice (turned over of course) with about 4 small thin slices of salmon. Also ordered the Supreme Teriyaki Chicken Roll but received the standard one instead (likely error in the kitchen). We had an amazing evening,  with a great meal to celebrate my daughter and my birthdays. Very small portions big price no impressed ,you need to go to Auckland an take a look at Nakishi  great Japanese food at a great price. Its nice to get value for money not taken for a ride. We would not try again sorry. The best service in New Plymouth. Presentation and taste were amazing. We tried lots of new things and were happy with everything. Great atmosphere too!